Top-secret Ducati - mysterious country - only planning = a plane ticket, and a map. 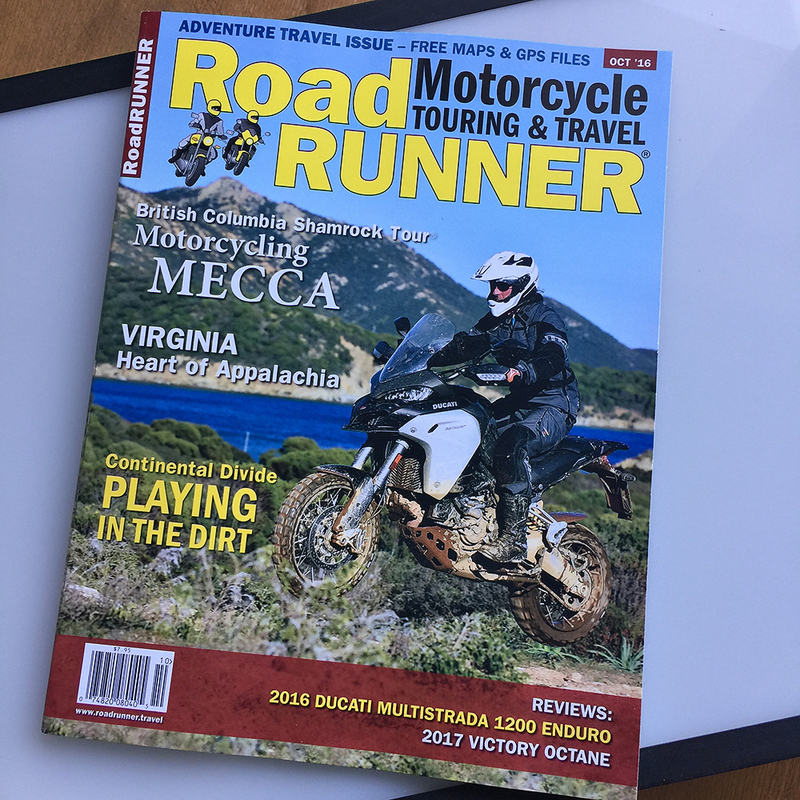 Balkans story in October 2016 RoadRunner is what resulted. 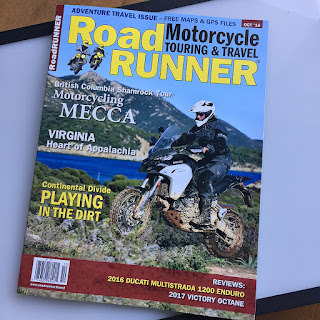 Christa’s Letter from the Publisher does well to address travel to obscure destinations given current media coverage. There’s also an interview with Hollywood bike builder Justin Kell of Glory Motor Works. 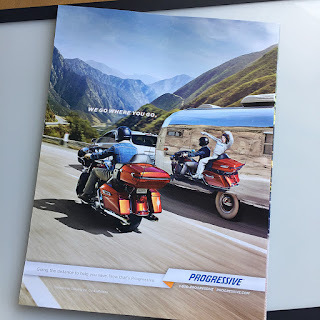 He happens to be the same guy who set up the motorcycles I rode for the Progressive Insurance ads with Flo - one of which appears on the back cover of the previous issue.